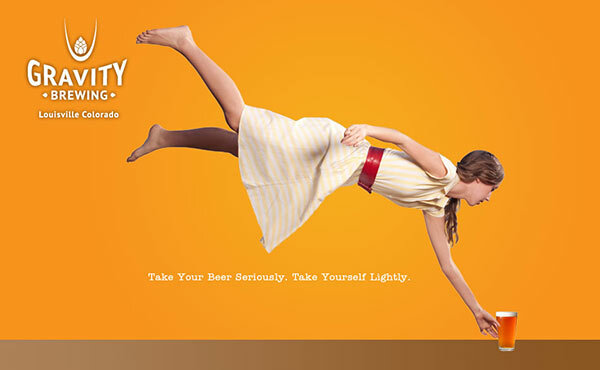 We can’t always get it right, but we sure do try! Here are a few corrections to the recent Downtown Dialogue. We apologize for any inconvenience this may have caused. The correct address is 1150 Pine St., Unit B. 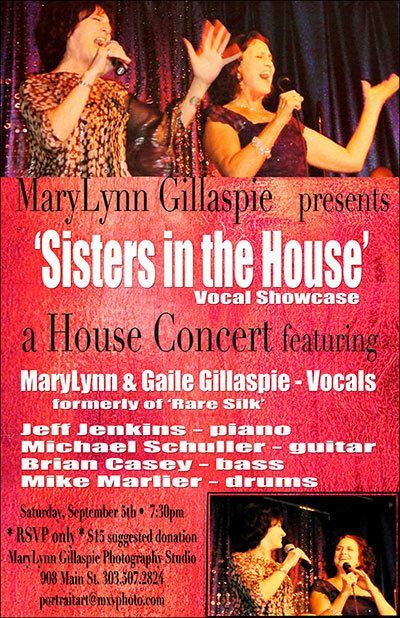 The House Concert “Sisters in the House” featuring MaryLynn and her sister Gaile on September 5, is sold out! Stay tuned for the next House Concert, quickly becoming a Main Street tradition. 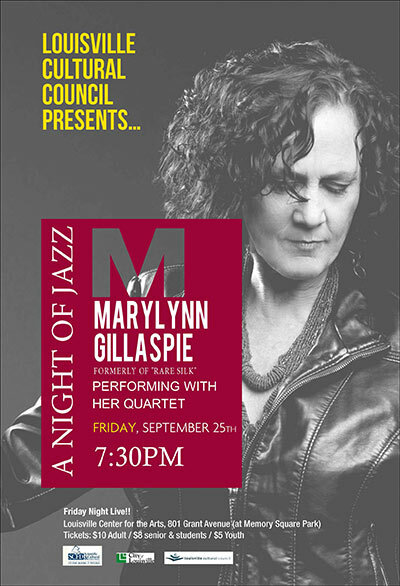 Presents a Night of Jazz with MaryLynn Gillaspie at 7:30 pm Friday, Sept. 25 at the Louisville Center for the Arts, 801 Grant Ave. The concert will feature MaryLynn on vocals, Scott Martin on piano, Michael Schuller, guitar, Gonzalo Teppa, bass and Dru Heller on drums. Tickets are $10 for adults, $8 for seniors and $5 for youth. Contact the LCC at 303-666-4361 for further information.